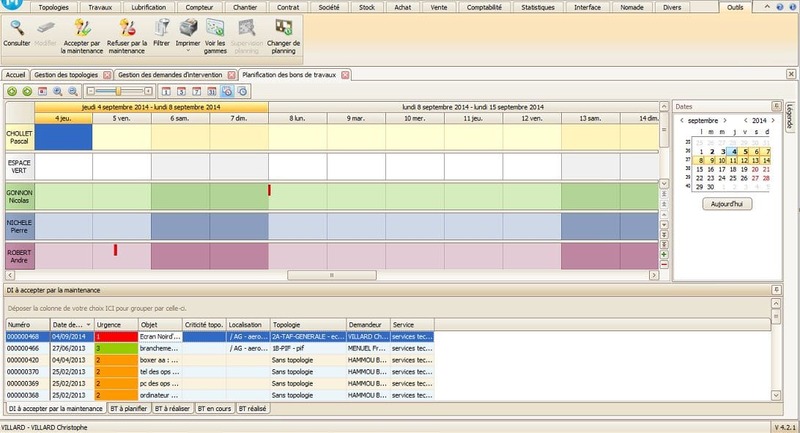 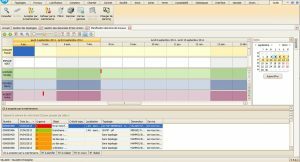 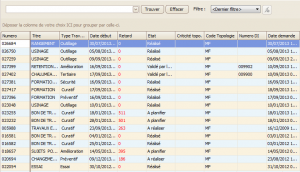 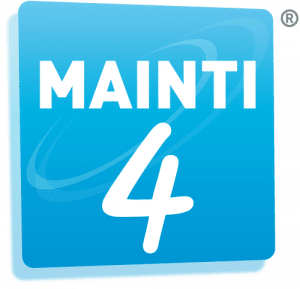 Adapted to the world of the industry as to the one of the tertiary, the maintenance management software MAINTI4® offers an ensemble of functionalities which enables to assist efficiently the maintenance service. 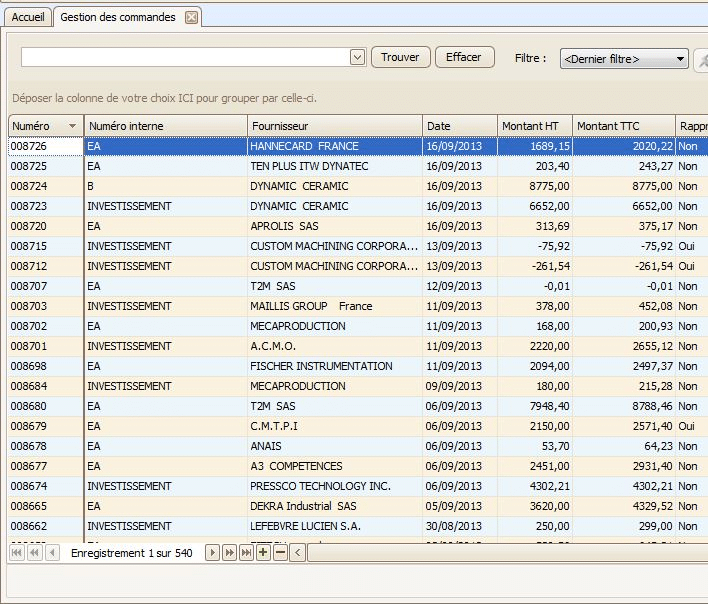 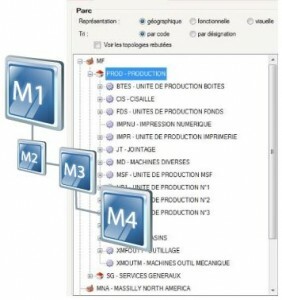 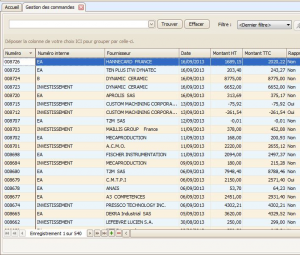 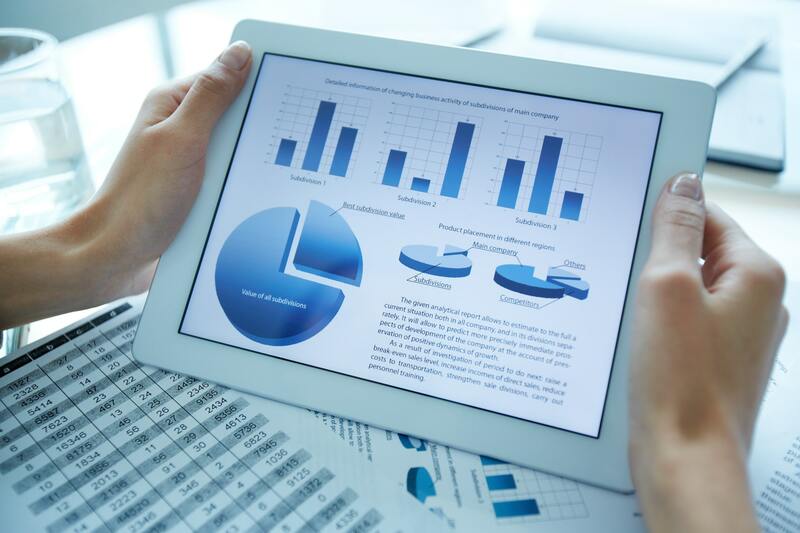 Beyond the traditional functions of a CMMS as the machines’s park management, the curative analysis, the organization of the preventive interventions, the stocks and buyings gestion, the reporting through dashboards and the statistics, MAINTI4® takes into account the ground realities. 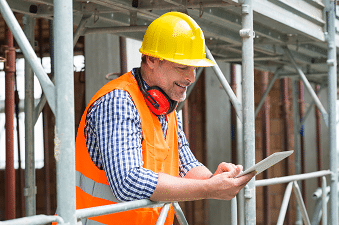 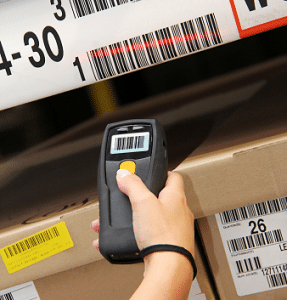 The mobility tools (tablets, PDA, smartphones), and traceability tools (tags Rfid) efficiently equip the technicians and allow them to rapidly enter reliable informations. 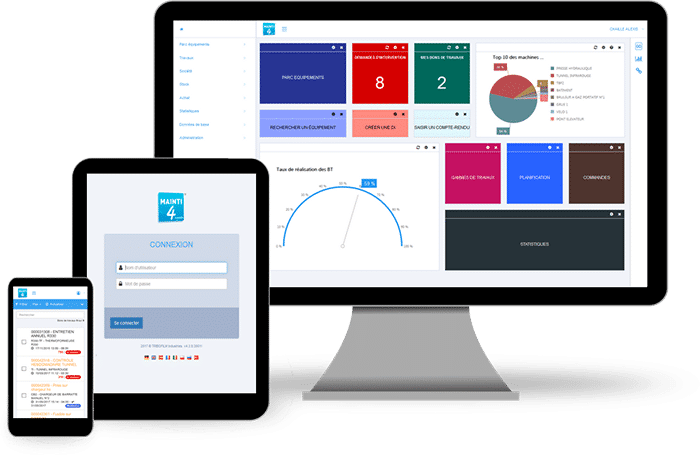 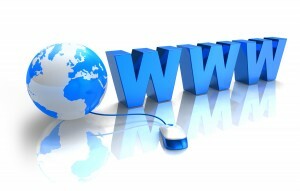 Learn more about our CMMS Full Web Solution and our Disconnected CMMS Mobile App.